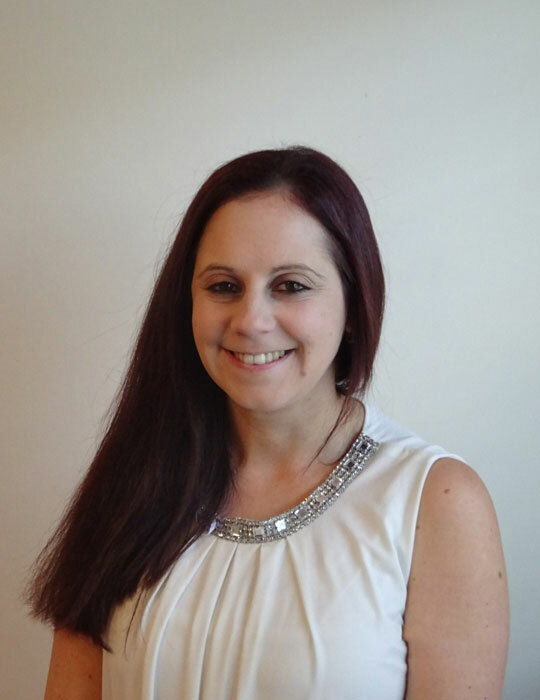 Belinda Russo is an Accredited Practising Dietitian specialising in paediatric and women’s health nutrition. Belinda has been working as a private practice Dietitian in Southwest Sydney for over 5 years, providing evidence-based medical nutrition therapy (MNT) advice for the management of childhood nutrition issues and women’s health issues. Her expertise in women’s health MNT includes tailored nutritional management of Polycystic Ovarian Syndrome, endometriosis, infertility, menopausal symptoms, meeting antenatal requirements, food allergies and intolerances, nutritional deficiencies and Gestational Diabetes. Belinda is also a passionate advocate of the Health At Every Size approach to health and wellbeing and incorporates the underlying principles of this approach into her practice. She strongly believes that all individuals, regardless of their size, shape or health condition, have the right to receive expert tailored nutrition advice, in a non-judgemental and supportive environment. Outside of work hours, Belinda is a busy mum to two young children, finding calm amongst busy motherhood through Pilates, bushwalking and time spent with family and friends. She has a keen interest in food sustainability issues and plant-based nutrition, and enjoys experimenting with new recipes and different cuisines.